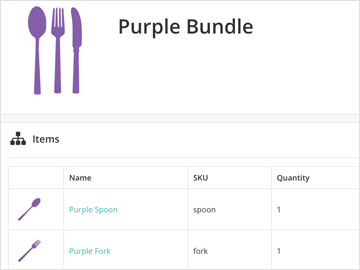 If you sell certain products through many sales channels, link those listings to a single item in the SKULabs catalog. This will allow you to pick orders with any of those listings through one barcode and sync inventory counts across all your channels. Get up and running in no time by letting SKULabs build your catalog items for you. 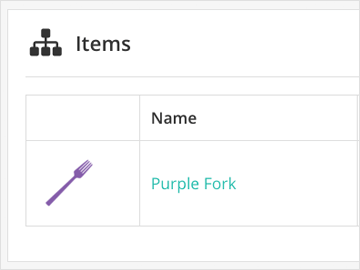 We can use data from your primary sales channel to create catalog items for each listing, complete with a random barcode if there isn't one available to us. If you have a listing that represents several physical items, you need to bundle those items together to properly fulfill them and track their inventory changes. 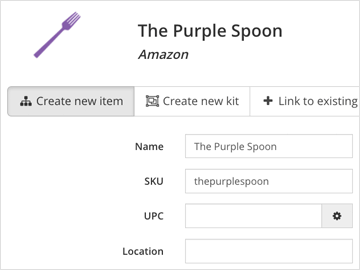 Create a kit with the items included in the listing, link the kit to the listing, and everything else is done for you. If your sales platform is somehow not among our huge list of integrations, we still have you covered with our simple order importing. 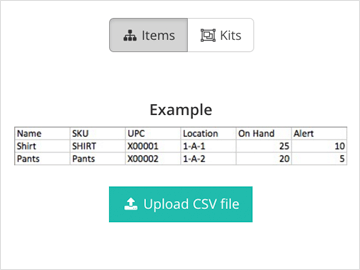 Simply pull your catalog data into a comma-separated spreadsheet and upload it to quickly set up your SKULabs catalog.